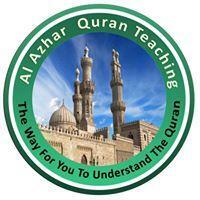 Al-Azhar Quran Teaching provides a golden opportunity to learn Quran online with proper tajweed rules. Our tutors are professionals and well-educated who have a huge experience in teaching Tajweed, Quran and Arabic language. So you can choose the best teacher here which makes your learning experience a lot easier as you will get education at your bed. Visit our website for quick learning.